We warmly invite you to join us this Easter at The Salvation Army. 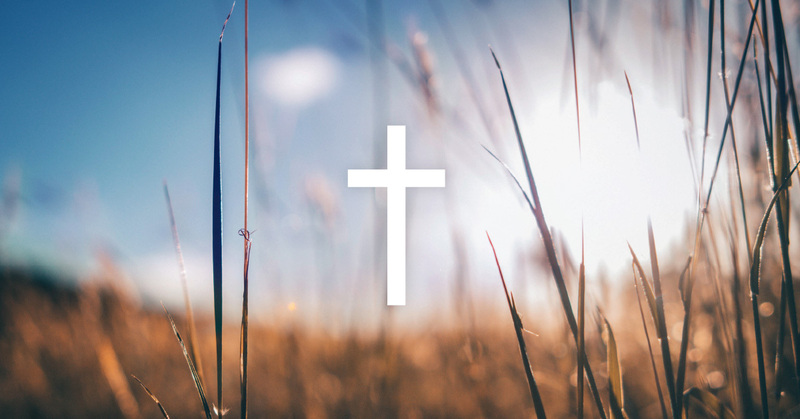 Salvo churches all around Australia will be gathering to celebrate the meaning of Easter and to share a message of hope at our Good Friday church services, Easter Sunday church services, and at a number of other varied Easter events. Each of our churches (or Salvation Army Corps as we like to call them) can be found in different locations in every state and are designed to give you the opportunity to discover more about Christianity and Jesus Christ. What can I expect at a Salvation Army Church? Search your location to find an Easter church service or event near you. We look forward to seeing you! How my Easter miracle saved me from addiction!